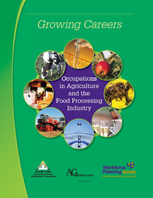 Have you ever considered a career in agriculture and the food processing industry? Nearly one in every seven jobs is related to agriculture, production, processing, distribution and consumerism. New technologies and the changing demands of consumers have significantly changed the agriculture sector. Food safety, plant health, and environmental regulations have evolved. Production methods and equipment are increasingly high-tech. Agriculture businesses need to keep up with the trends - attracting and retaining people with the right skills to compete in today’s global economy. 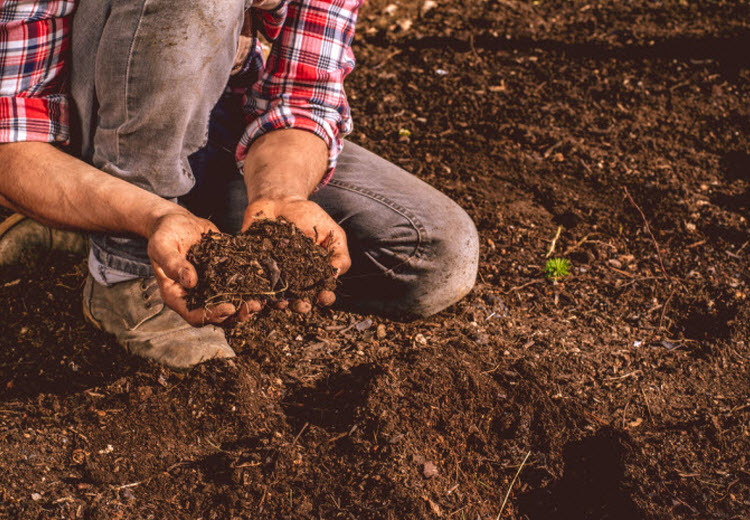 This guide provides a variety of occupational profiles both directly and indirectly related to agriculture that will be required by the industry in the future. A quick reference chart of a variety of careers in agriculture and the educational pathway required to reach your goal of employment in this sector.